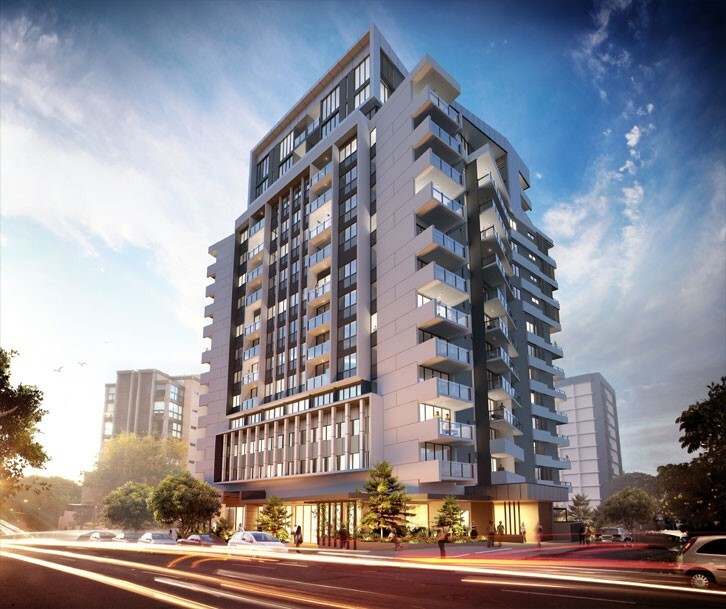 Morgan Consulting Engineers provided structural and civil engineering services for this modern high rise multi-use building in Vulture Street, South Brisbane. The building consists of 46 spacious apartments, a luxury boutique hotel with 134 rooms, a pool, a gym and a generous three-level basement carpark. Basement retaining walls were constructed using “Dincel” concrete walls. Precast concrete blade columns were chosen as main supporting elements for the structure above the level 1 transfer floor to expedite construction. The entry feature “V” shaped tapered column was cleverly designed to support the swimming pool which was integated into the transfer floor. With multiple changes in layout on various floors, the challenge was to minimise the transfer effect of these layout changes on the structure. We successfully worked with the design team and builders to create a highly optimised structure. Our client for this project was Constructions Group as a design and construct collaboration. 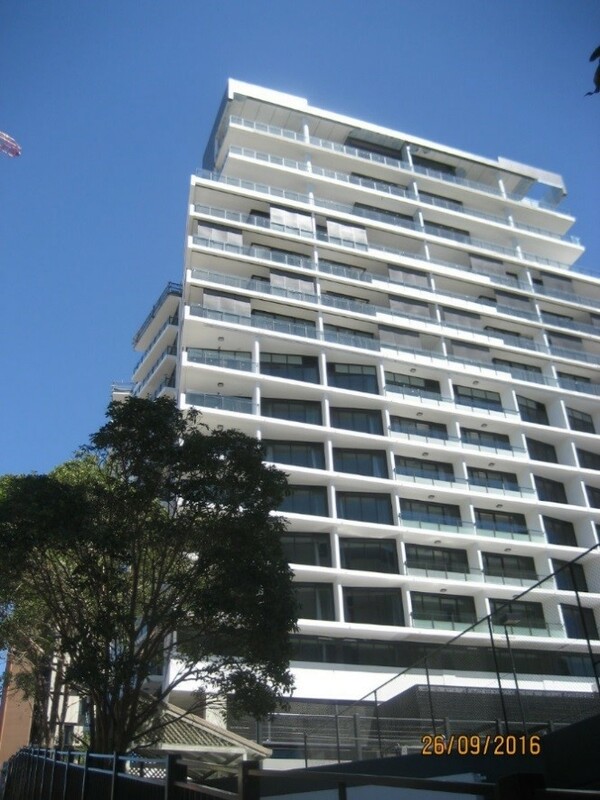 The architect was Husband Architects and HORAN Group were the developer. The total cost of the project was $47 million dollars, with the project being completed at the end of 2016.